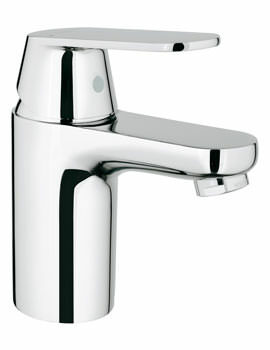 It is important to choose your taps depending on the water pressure system. 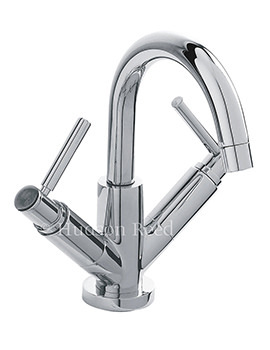 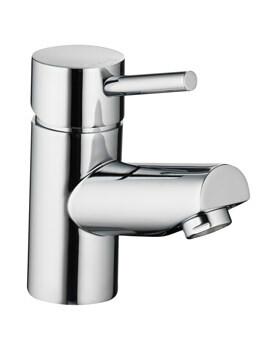 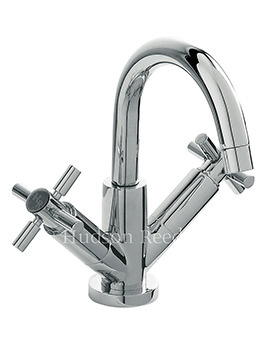 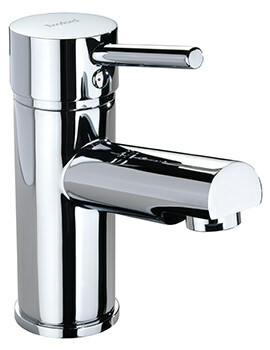 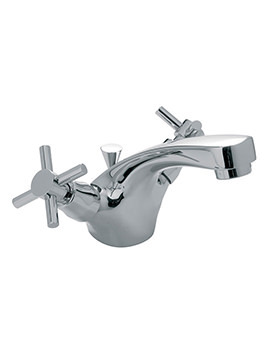 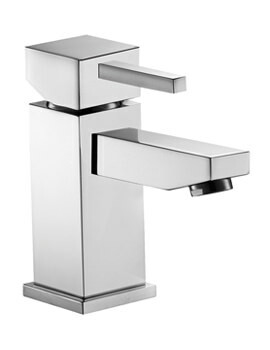 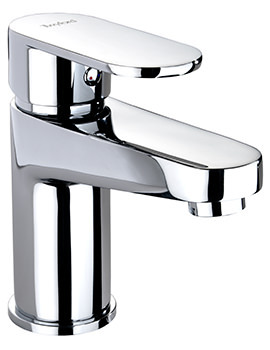 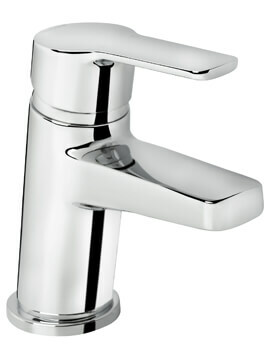 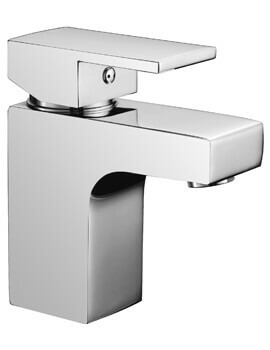 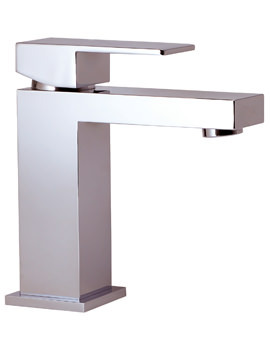 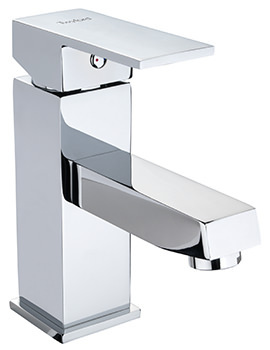 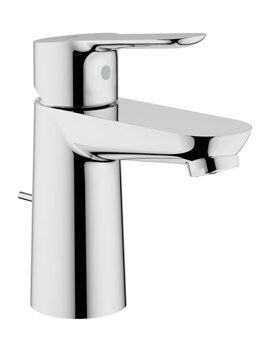 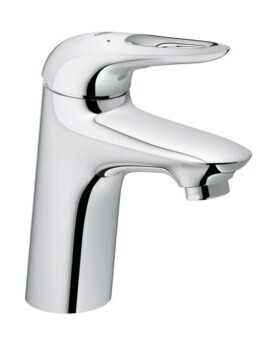 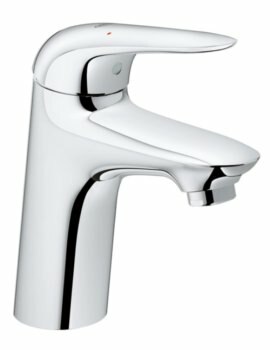 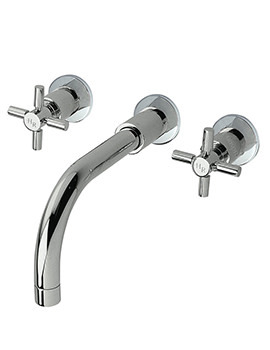 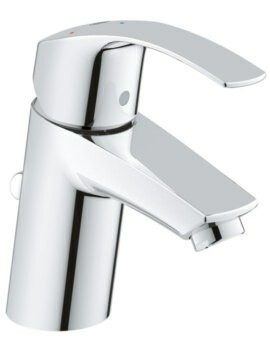 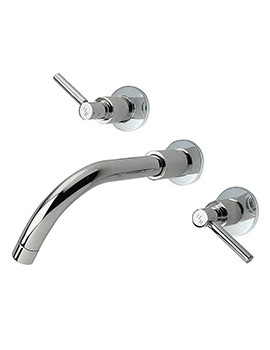 For optimal functioning, all taps are designed with a certain water pressure in mind - low, high and medium. 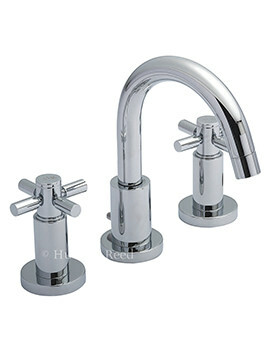 Products displayed at our web-store works with both high pressure and low pressure. 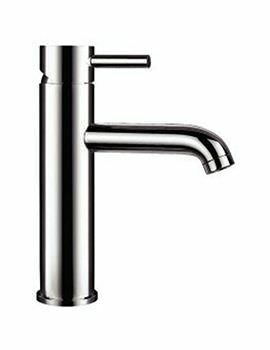 Our exclusive Premium range of Basin Mixers represent minimalistic, high quality designs and is the perfect complement to a premium sink. 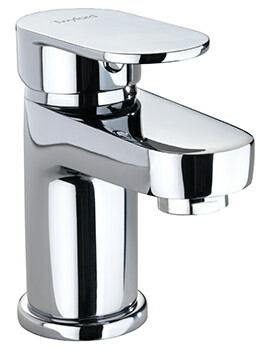 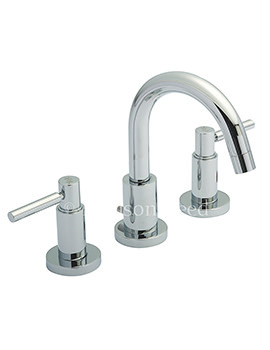 Bring a classy touch to your basin along with a little dazzle by adding Premium Mono-bloc taps. 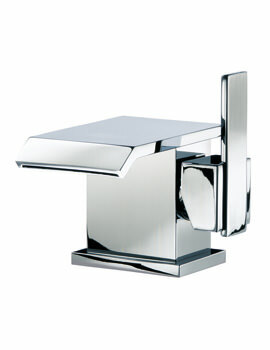 Products at AQVA can add lots of fun and dazzle to your bathroom experience. 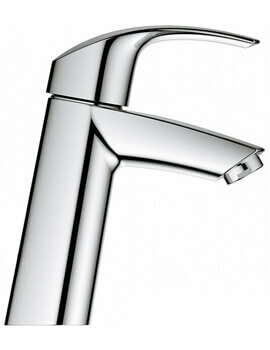 Feel free to browse our series and pick the right one for your basin.